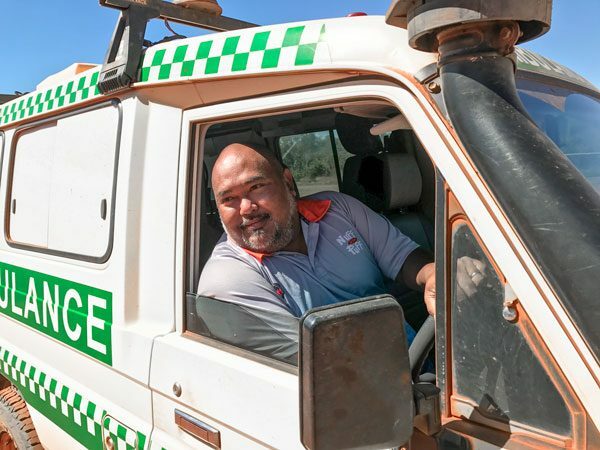 Beagle Bay community has a population of around 360 people and is located on the west coast of the Dampier Peninsula around 120 kilometres north of Broome in the Kimberley Region of Western Australia. 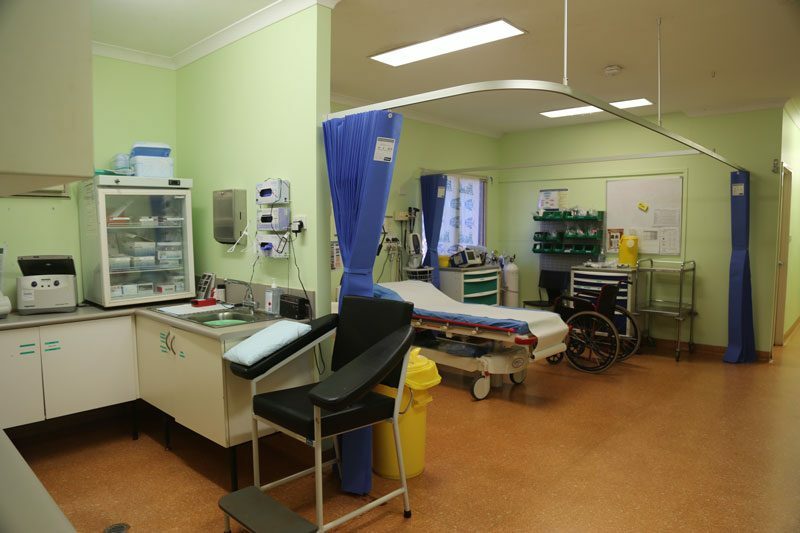 Clinical services at Beagle Bay Health Centre have been provided by KAMS on behalf of the community of Beagle Bay since 1985. 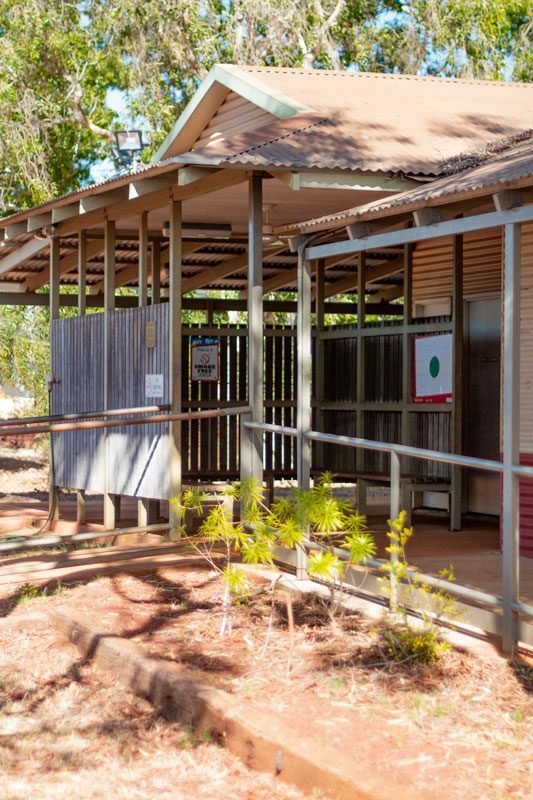 The Beagle Bay Community is a member of KAMS and has representation on the KAMS governing committee. 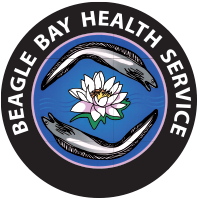 Beagle Bay Health Centre is a comprehensive Primary Health Care service staffed by General Practitioners, Registered Nurses and Aboriginal and Torres Strait Islander Health Workers. The Service is on call 24 hours a day for accidents and emergencies.